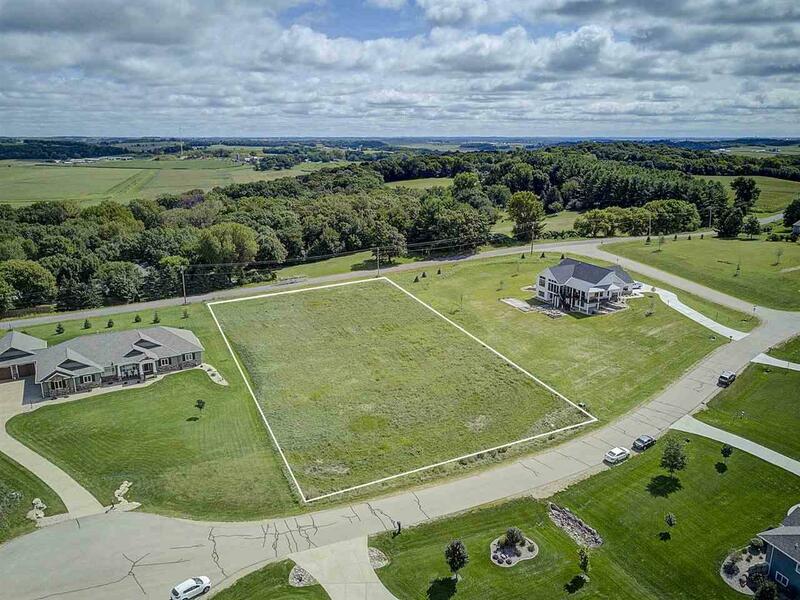 L13 Amethyst Dr, Springfield, WI 53597 (#1839671) :: Nicole Charles & Associates, Inc. Lot 13 is a 1.5 acre ridge top lot w/slopes for partial exposure & views to the West, South & North. 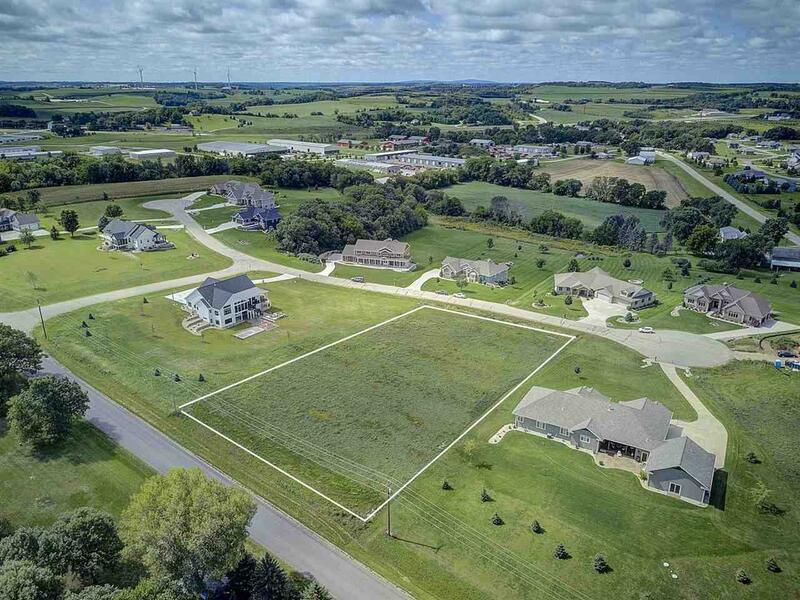 This rare residential neighborhood is a tremendous value for the location & offers expansive rural landscapes. Enjoy breathtaking sunsets all year long! $100 HOA fees per year. Waunakee schools! Wake up to stunning panoramic views of the countryside! 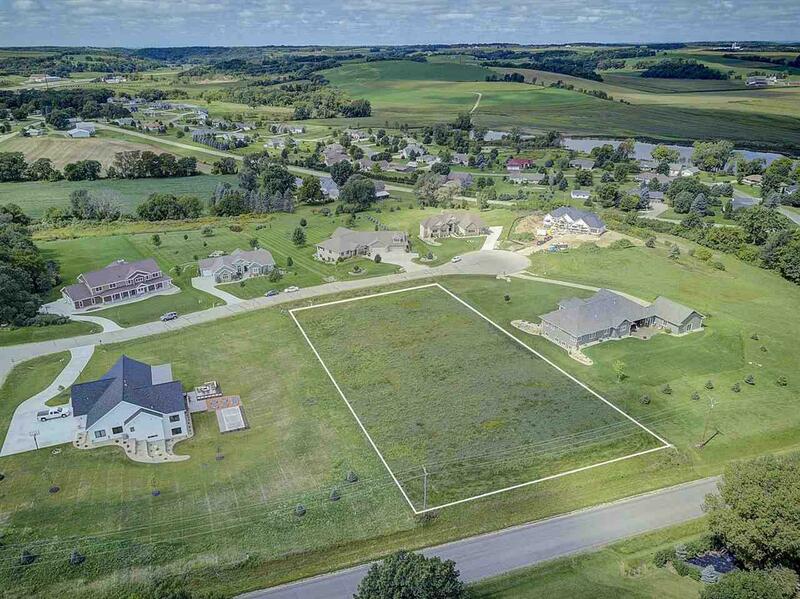 Large 1-2 acre lots in sought after location just outside Middleton & Waunakee w/easy access to Hwy 12. 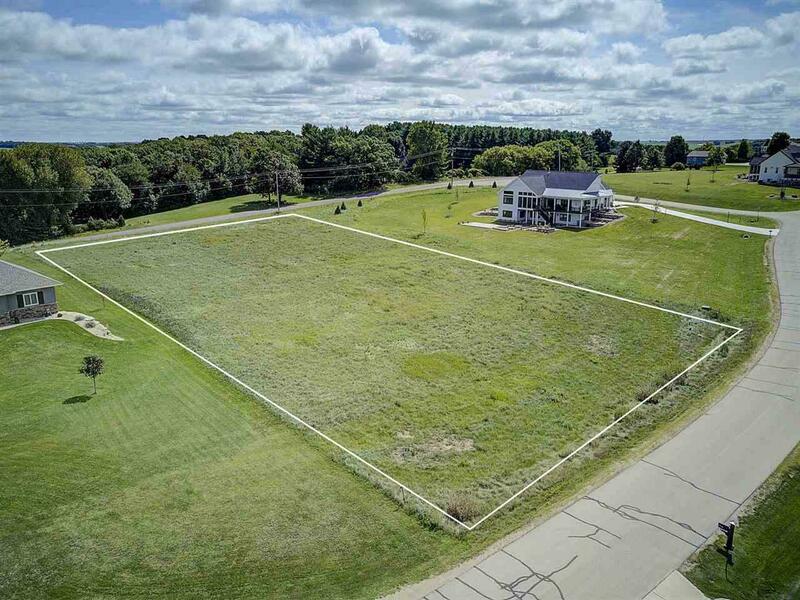 These desirable lots offer a variety of features-woods, exposure & green space w/a low traffic & peaceful setting! Lots starting at $151,900.